Game Boy Advance (GBA) is considered as one of the most successful handhelds having been in existence for more than 9 years. The stellar selection of Super Nintendo classics and a massive library of original games makes it the best handheld in the world of gamers. Special thanks to the emulators as we can now enjoy all the GBA games with more flare than before as you can now play these games on your Android device. You can say hello to a new range of games once you get the cool GBA emulator. 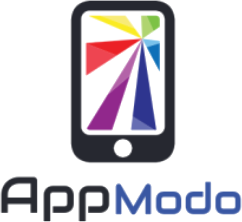 It is software that integrates GBA games from other devices to your mobile phone. 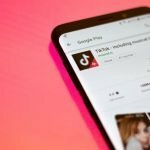 This guide looks into the best GBA games for android based on different genres such as sports, role-playing, action, puzzle, and fighting games. The fighting games are a genre of arcade games that have been trending throughout the lifetime of Game Boy Advance. In these titles, the character being controlled is usually fighting with one or more opponents in a ring or a special arena. You can use special attacks and many combos or a couple of basic moves. Here are the top GBA Fighting games you should check out. One hundred Mamodo always descend upon earth every one thousand years to contest in the ultimate battle. The only way to become the mighty king of the Mamodo world is to win the fight. However, there is only one major problem; the mamodo needs human partners to use their powerful spell books. Join the battle to become the mighty mamodo king by partnering up your favorite Mamodo with the human characters. You have the freedom to mix and match your partners as there are 12 teams to choose from. Get to uncover hidden characters as you collect items and play mini-games. This game revolves around the legendary combo-based tournament fighter debuts. 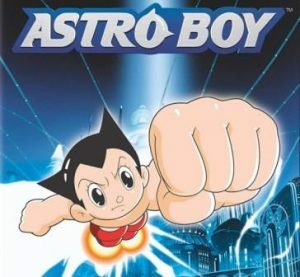 Button-mashers will be intrigued by the flashy, fist-pumping style incorporated in this GBA game. There are a complex fighting engine and a spot-on play control behind all the myriad options and modes, exotic settings and stern-faced warriors. It has undergone significant upgrades from the original Street Fighter that debuted in the arcades of the 80’s. 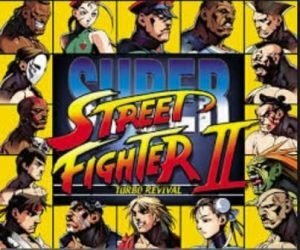 The new moves, lightning-fast turbo feature and new fighters like Fei Long and T.Hawk are some of the notable enhancements of the latest version. Power Rangers Ninja Strom is one of the best GBA games all time. All the Ninja academies have been attacked by Lothor, the leader of evil aliens who plan to rule over the earth. Only two students from the Thunder Ranger Ninja academy and three from the Wind Ranger Ninja academy survived. They must now team up with the mysterious Green Samurai Ranger in their quest to save the world. 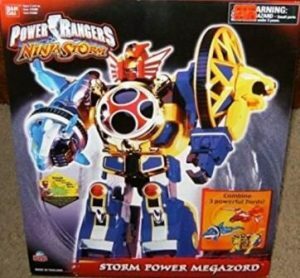 You can choose to play as all the 6 Power Rangers as you get access to unique weapons, gadgets, and power-ups. The game has 20 different levels and you are free to switch between Rangers at any point in the missions or level. 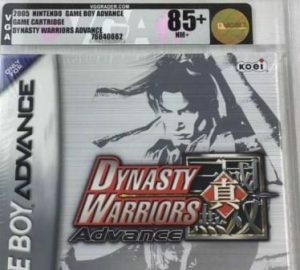 It is one of the best GBA games for android that follows the long-running Dynasty Warriors Series. You have to choose your identity among the thirteen characters that are legends from Chinese History. There are hundreds of different weapons to choose from and develop your skills to engage actively in a heated combat. Build up your strength while battling your way through the challenging battle maps. Fight with your last breath to victory in the 180 battle maps, as you prepare for the deadly ultimate test. Quan Chi and Shang Tsung have combined forces to unleash complete destruction on their enemies – the god of thunder Raiden, together with all his followers. It involves a bloody fight that takes place in several distinctive arenas. The Multiple-Move-Set Fighting system allows you to choose a set of moves and configure them to your liking. 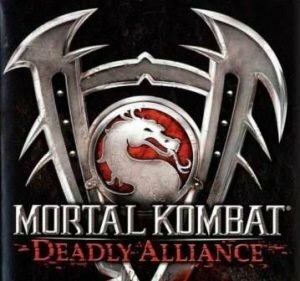 All fights in Mortal Kombat: Deadly Alliance has become more realistic when compared to its former counterparts. Wounds bleed profusely, warriors sweat, and kimonos and other pieces of clothing can be torn by the sharp blades and malicious weapons. These are games where you assume the role of different characters in a science fiction or a fantasy setting. These characters can interact within the imaginary world of the game. Although there are so many role-playing games, the Game Boy Advance offers the best gaming experience for players as they undertake a quest in an imaginary world. Here are the top GBA Role-Playing games. Final Fantasy has so many sequels that make it difficult to keep count. It has a puzzling gameplay with the best combat styles that keep gamers on the edge all the time. 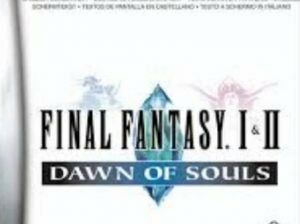 Dawn of Souls will be a perfect choice for you if you have never played the first Final Fantasy games. This one package includes both Original Final Fantasy game as well as Final Fantasy II. GBA allows you to enjoy both original titles as you get to explore the game of fantasy in a fiction setting. 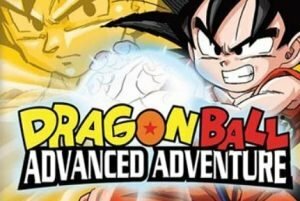 Dragon Ball Advanced Adventure is one of the best GBA games. There are high chances that you will fall in love with Dragon Ball if you are a big fan of Goku and his friends. It follows Goku’s adventures from the beginning where you work your way up from there. It allows you to play the role of other 27 characters including Krillin. However, Goku is the main character of the real story and you will only see the cut scenes and story arc when you choose to play as Goku. There are one-on-one battles in multiplayer and you will need to go through different missions if you want to advance through levels. 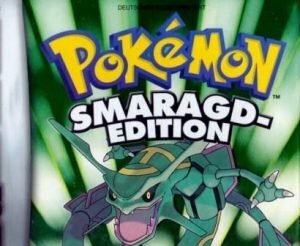 It is considered one of the best Pokémon games that have ever been invented for the GBA. Pokémon Emerald gives you an epic journey because it is a complete version that combines the best of both Pokémon Sapphire and Pokémon Ruby. Take charge of your own Pokémon and train them to become the best champion in the missions. This GBA game for android is unique from other variants of the game because it adds a lot of new Pokémon. It is an amazing RPG adventure on Game Boy Advance because the post-game missions and extra areas take up a lot of time to accomplish. 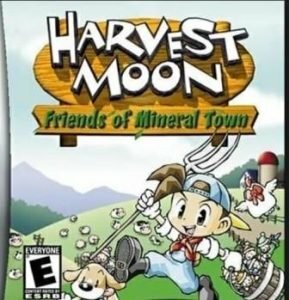 Still, remember the saying “You reap what you sow?” If you do, then get ready for the harvest season because you will be reaping what you sow in Harvest Moon: Friends of Mineral Town. In this GBA game, you start out as a farmer with a large farm. It is the most adored game as your main task will be to do the harvest every season. As you go about the farming practices, you get to make friends with other people around town. This game has lots of opportunities to make money since you can harvest crops, own poultry, breed livestock and much more. Fire Emblem is a tactical RPG that involves a grid-based movement and turn-based combat. You will have a team of brave and powerful heroes and heroines. Each hero is categorized in a different class with different abilities and techniques that range from sword to magic specialties. You have to defeat different enemies using physical attacks and abilities in a tactical turn-based combat. This game will keep you hooked for hours with its beautiful and intriguing storyline. If you want to jog your mind a little then puzzle games are the best remedy for your cravings. The puzzle games by Game Boy Advance give you a chance to test your level of accuracy and speed as you have fun. Here are the top GBA puzzle games that provide the best experience. This game requires you to match the jelly-like symbiotes and then make matches to pop them. 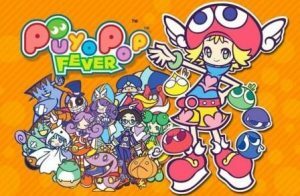 You get a higher score the more puyos you pop. The head to head mode allows you to play against other players and the player who wins the game is the one who pops all the puyos first. If you want to go against different enemies, you can play the story mode as it unlocks extra modes of the game as you complete the story. Here is another GBA puzzle game that has risen in popularity for ages to come. 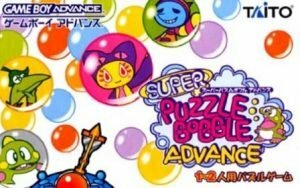 Super Puzzle Bobble Advance enhanced the level of fun by introducing a fast-paced puzzle action involving gem matching. Quickly shoot gems to remove all gems that are in your quarter and make 3 or more matches. If you take the challenge against other players, the only way to beat them is to eliminate all the gems on your side. Your opponent loses the game when you hit them with extra gems. If you prefer a puzzle action that keeps you on toes, then Super Puzzle Bobble Advance will be the perfect game for you. Judging by the name, most people would think of Mario as a character who opens a clinic and starts giving treatment to his friends and buddies. This puzzle game follows the storyline where Mario uses pills to kill different viruses and bacteria. These pills are colored differently which means you have to match the same color if you want to pop the pills and kill some of the bacteria that surround it. It adds a unique twist on the game making it one of the best GBA games for android and handheld consoles. 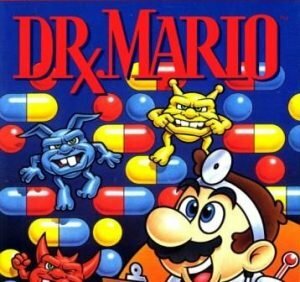 Dr. Mario knows his way around various potions and pills and you can always help him to finish what he started. 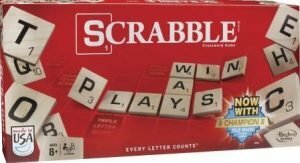 Scrabble is a hit on every platform and it has gained popularity around the world as the best family word making the game. Good Boy Advance allows you to enjoy all puzzles of this intelligent game as you find out how good you are at word making. It has a few similarities to the original board game in terms of the rules. 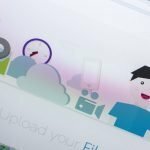 You are provided with a bunch of meaningless letters where you need to use the letters in your possession to craft different words. 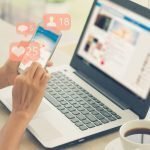 How many words can you come up with? Remember, the better the words crafted, the better your score. 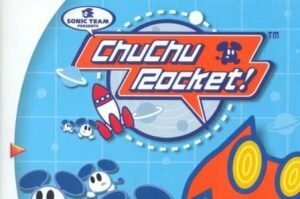 ChuChu Rocket calls for a lot of thinking and planning before you start any level of the game. You are given the task of avoiding the deadly cats (KapuKapus), as you get all the mice (ChuChus) into the rocket. If any cats manage to get into your rocket, you will have to mourn the loss of your cute and favorite mice as they will eat all of them. You can make your characters move in the directions specified by putting directional arrows on the playing field. Think carefully to guarantee the safety of all mice into the rocket. If you have a burning desire to destroy everything in your path, Game Boy Advance delivers the best action games that will keep you entertained all day long. They offer a heart-pounding delight for the thrill seekers and Action lovers. Here are the best GBA Action Games you can take advantage of if you are looking for some serious action. 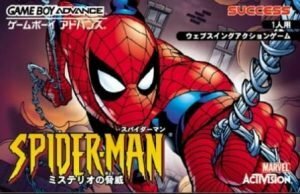 If you are always in love with the Spider-Man fantasy movie and action experience, then this is one of the best GBA games that provide you with all the ‘Spidey’ abilities. You will never run out of webs for taking down bad guys who make the city unsafe for citizens. Get to enjoy other unique features such as super strength, makeshift shields, climbing buildings, and web swinging. The natural feel of the controls makes Spider-Man: Mysterio’s Menace a terrific yet fun and challenging game. Feel the power of the webs in your arms as you web spin your way through the action. This is one of the finest GBA side-scrollers that involve more than just blowing things up. 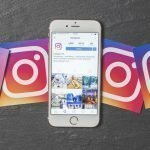 The challenges at each level range from simple to complex. The moment you understand all the rules of the game, you will get all the entertainment that comes with excitement. 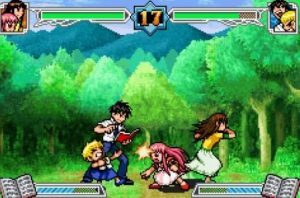 This game is a little bit different from other GBA games for android as it involves a different technique of battling enemies. For example, instead of shooting your enemies, you need to grab your enemy and throw them to the ground. You get a Super Jump each time you throw the baddie in mid-leap. It gives more extreme action than the shooter the shoot ‘em up titles even though it is the least violent game in the list. Here is another best GBA game for Android that provides an all-around better gaming experience. It comes with 50 outrageous and elaborate levels each full of hidden treasures. 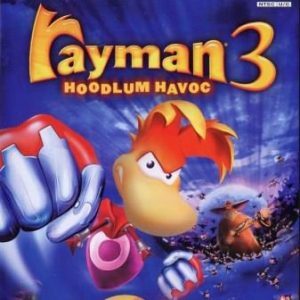 Rayman 3” Hoodlum Havoc sets a steady pace for all GBA action games with its amazing colors, fluid movement, and bizarre character with disembodied feet and hands. The most interesting part about this game is that you can play with your friends in the multiplayer challenges as it boasts multi-link connectivity. 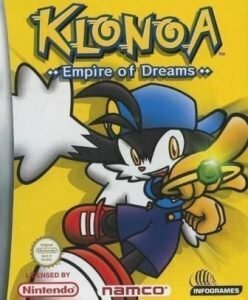 This is a popular GBA title that has outperformed its console counterparts which became boring over time. 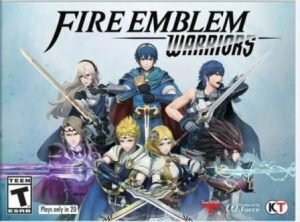 This game is a must-have for any action gamers as you will be equipped in a heated combat with incredible weapons, stunning environment, radical enemies, and a detailed character design. It requires all brains at work as you battle through the nonstop action included in all the 41 levels. It is a Game Boy Advance game that will keep you entertained all day long. There is much you will be missing if you have never had a chance to play Gunstar Super Heroes. It comes with non-stop action, a stunning gameplay, and perfect graphics. It is so well put together in that the action is all around you with 3D backgrounds. The added sections have increased the game dimensions where you feel like you are playing in a 3D environment with 2D characters. 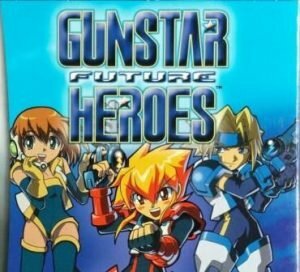 It is a fast-paced GBA game perfect for all players who are inspired to become heroes. The graphics on Game Boy Advance used to never support high-end sports games. Luckily for you, there are some good GBA sports games you can take advantage of as they include most of the favorite game franchises. 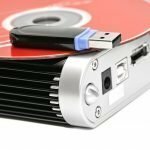 Players who are addicted to various sports can now exercise their skills and tactics on the best GBA Sports games available. Mario Kart franchise is a game that made it to the top list of the best racing games on Game Boy Advance. The Mario Kart: Super Circuit has gained a lot of popularity in the racing genre because of its road adventures. 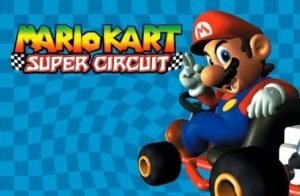 You can either select Mario as your main racer or any one of his buddies before kart racing across several race tracks. Your main task is to win the race by all means. Use dirty tricks on the track to make sure nobody else wins the race. This is one of the best GBA games for android developed by Nintendo. 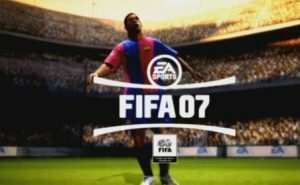 Fifa games are popular all over the world and every football fan has a burning desire to play this game. Fifa 07 has been trending as one of the best GBA games for android because it is easy to learn all the controls and anyone including a beginner can play. There are plenty of teams all over the world from different league football matches. The topmost players have unique skills that allow you to play like a pro. Although it may not be as great like other iterations of the game on various platforms, Fifa 07 still stands as one of the most amazing sports game on GBA. Fishing is considered as one of the calmest and boring sport but you will find your happiness in playing the Super Black Bass Advance. It is calm as they claim and simple to play. All that is required of you is to throw the bait right and at the right time as you wait for a black bass to hook onto your bait. You earn the highest points once you catch more big fish and pull them out. 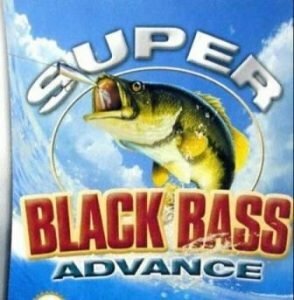 If you want to practice some fishing, then Super Black Bass Advance is the right game for you. This game is the most enjoyable best GBA game for android and the handhelds as it combines a perfect blend with a little fun over the top action. Everything has been done perfectly including the shots you take, the slashes, and the backhands. 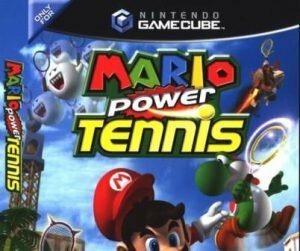 Instead of the boring realistic tennis gameplay, Mario Power Tennis is more arcade-like which makes it really amazing as the game never gets boring at any level. It is one of the most fast-paced games that keep you entertained as you make your scores. 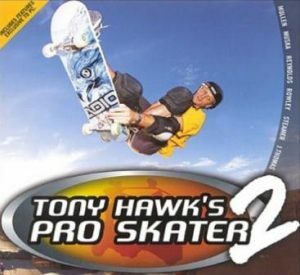 Tony Hawk’s Pro Skater 2 is a game for those who want to make some crazy stunts and tricks. It comes with new mind-blowing stunts and tricks with a slew of unique game modes. If you like playing skating games, then this one will get you hooked for an extreme challenge as you battle your way through the deadly terrains. Get amidst the fierce stuns by selecting your desired skating professional level and enjoy this exciting skating action game by Game Boy Advance. All the games mentioned above are not only available on GBA but other platforms as well. We selected some of the best GBA games of all time from different genres based on their level of popularity. They have been designed for the hand-held consoles, Android versions, and PC so that you can enjoy playing these wonderful GBA games. You can choose from the action, sports, fighting, puzzle, and role-playing genres depending on your most favorite. The challenging missions and levels will keep you entertained all day long as you have fun.